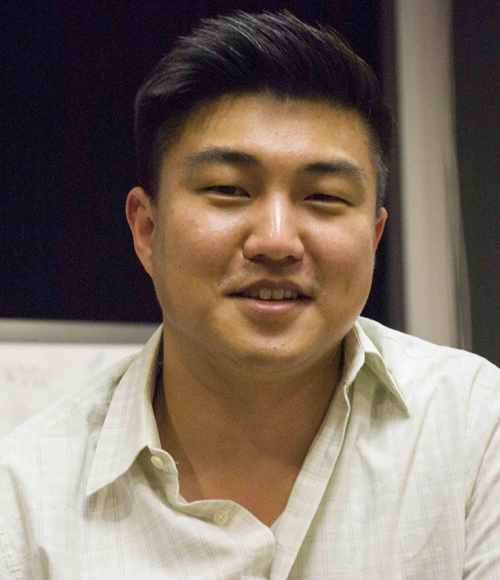 Today's Entrepreneur is Eric Kim, Co-founder and CEO at RushOrder. RushOrder enables users to order the most popular food from the most popular restaurants - initially focusing on previously unaddressed categories of authentic Asian cuisine. By implementing a data-driven methodology to continuously refine and curate both restaurant selection, as well as menu item offerings, their focus is on building a truly food discovery-centered ordering service. Kim is a USC Alum, he concurrently received both undergraduate and graduate degrees in accounting in May of 2006. He also founded Mountain 25, and previously worked as a Senior Associate at Ocean Park Advisors and an Analyst at Bank of America Merrill Lynch. RushOrder self-categorizes in these areas: Food and beverages, Mobile, Mobile application development, Mobile apps, Mobile payments, and Restaurant technology. If you are an entrepreneur, why? Couldn't be happy any other way. Being too reactionary throughout the day, resulting in an over-allocation of time on "busy" work, and an under-allocation of time on higher priority work. Unless one makes a conscious effort in allocating time to mission critical activities, entire days can be spent putting out supposed "fires." 1) Make good use of your time. 2) Make good use of other's time. 3) Remind yourself of 1) and 2) throughout the day. Eric brings 9 years of strategy, investment banking, and startup experience to this venture. He is a 2nd time founder, with his first startup having been in the business liquidation / asset disposition space. 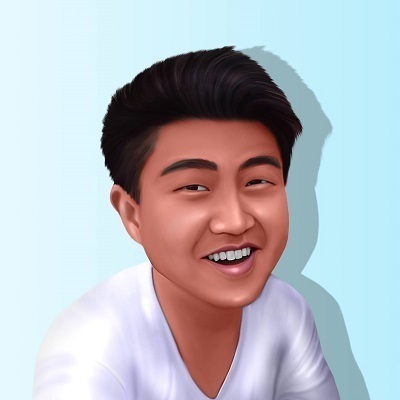 Eric has also spent time in investment banking, consulting, and general advisory, having worked at BofA Merrill Lynch in NYC and Ocean Park Advisors in LA. He is a graduate of USC. Rushorder competed in the Splash LA competition. The top eight of the competition will compete live on stage at Splash LA on Oct. 15 at Loews Santa Monica Hotel. Register here. RushOrder enables users to order the most popular food from the most popular restaurants--a significant number of which are unique to RushOrder. Using data-driven processes, we continuously refine and curate both restaurant selection, as well as menu choices to enhance and simplify user experience. Additionally, in-house logistics capabilities allow us to offer delivery from previously undeliverable restaurants. The platform has been well-received with 26% month-over-month order volume growth since launching in 3Q 2014. Profitability is expected in early-to-mid 2016, and as of July, we were at a $566K run rate for total order volume. And though we currently serve the broad Greater Los Angeles market, of particular note is the dominant position we have obtained relatively quickly in the truly up-and-coming Koreatown segment -- becoming seen as the exclusive "go-to" app for ordering quality Korean food (among other popular ethnic cuisine). We plan on building upon this strength to expand further across key Southern California areas in the near future. CEO & Co-Founder at RushOrder. USC Alum.